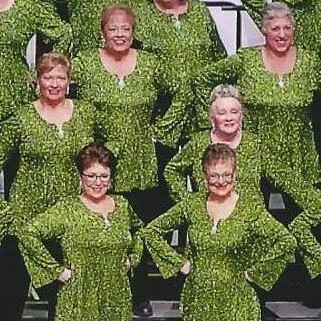 Magic City Chorus supported the green and white for our coaching weekend with Diane Porsch. Everyone appreciated the assistance from Diane and now we will just do it!! 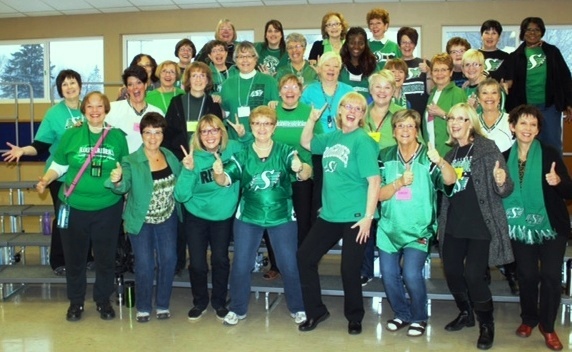 Rider pride on Saturday November 23. Go green! !